But deep inside the Empire a core of revolt festers and grows. Martian cultists cry out for the Earthlings' expulsion. Britain teeters at the edge of war with the Oenotrian Empire. 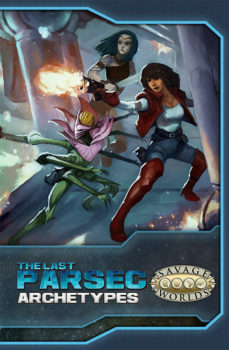 In the midst of seething turmoil, the being known only as Kronos seizes the technology of a forgotten race to threaten the very future of mankind! 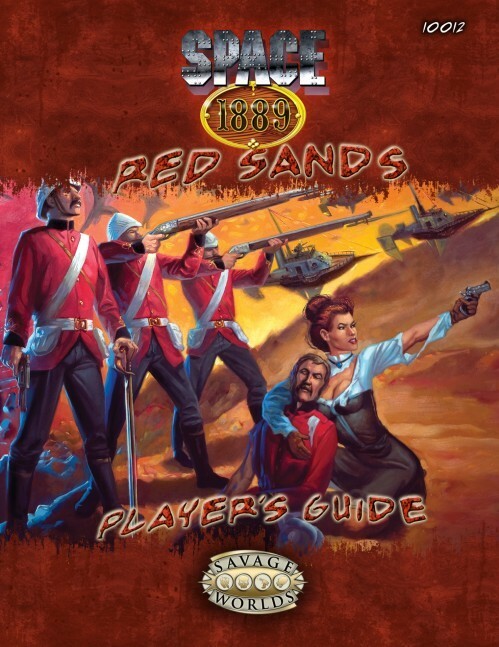 Space 1889: Red Sands contains everything you need to play thrilling Victorian space adventures with the Savage Worlds game system: new Edges, Hindrances, combat and construction rules for ether vessels and aerial flyers, a complete system for Inventions, and copious information about the various locales, races, and mysteries of the Solar System. 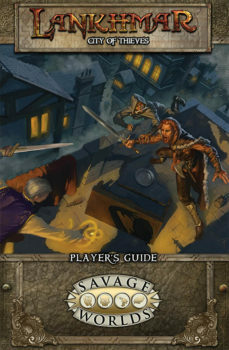 As with all Savage Worlds Player's Guides, this PDF comes with a license for up to five people in your gaming group. This full-featured PDF includes a hyperlinked table of contents and index, bookmarks, and layer controls so you only print what you need. Full-sized full-color book (8.5'x11'). 60 pages. 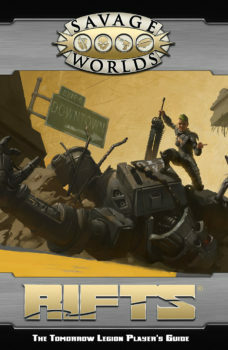 This product contains the first section of the game, including all the information available to players. It is NOT a separate game and presents no new material. 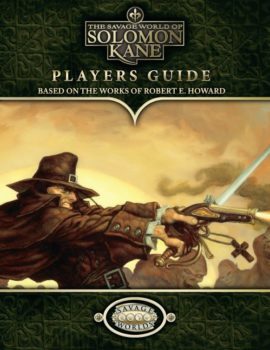 This product also contains a site license that allows the GM to print and hand out a copy to every player in his personal game group (up to six players).